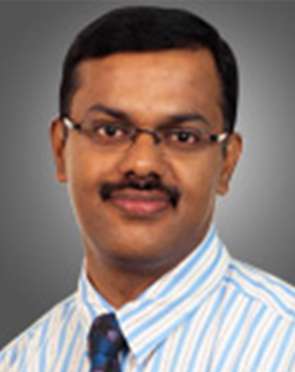 Dr. H V Shivaram is amongst the leading GI & Bariatric Surgeons in the country and has many pioneering works and publications to his credit. 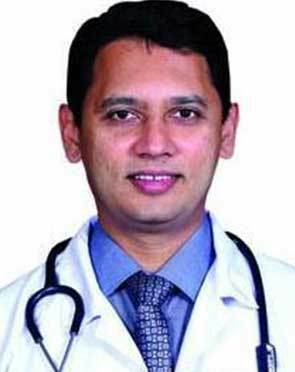 His expertise in laparoscopic surgery, pancreatic surgery, gastrointestinal surgery and Bariatric surgery has benefited a large number of national & international patients. 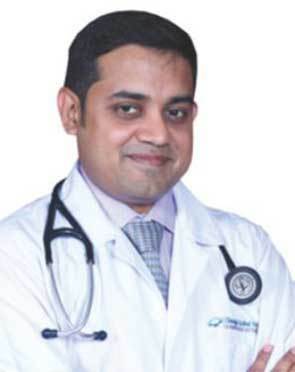 Dr. Sai Prasad, a well-trained and qualified Pediatric & Neonatal Surgeon, is working as a Senior Consultant in Pediatric Surgery since the inception of this hospital in 2008. 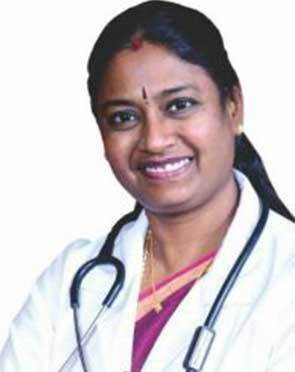 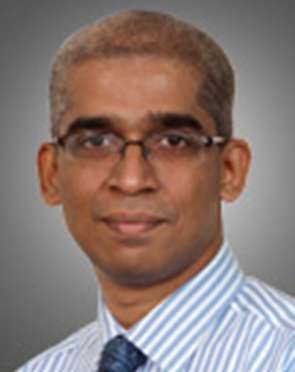 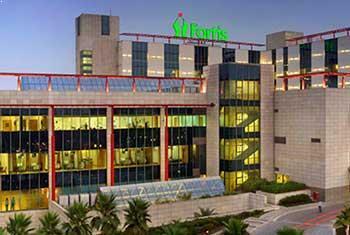 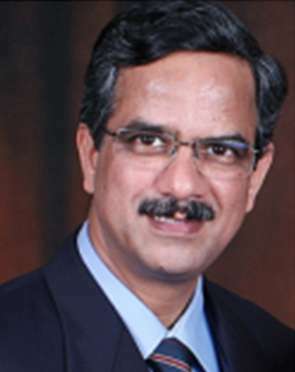 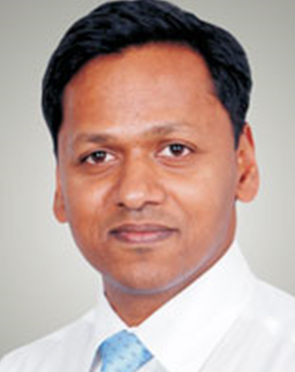 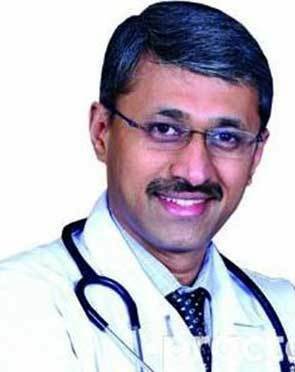 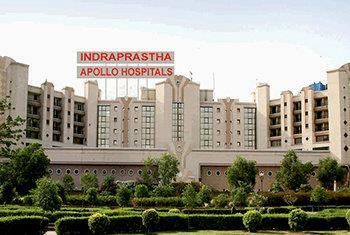 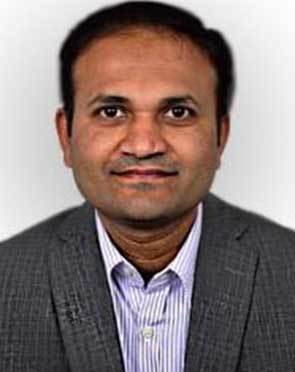 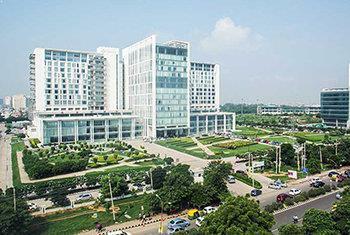 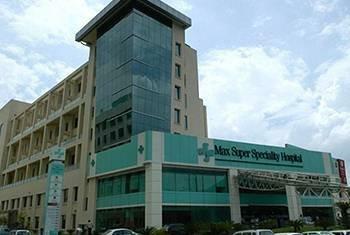 Dr. Sai Prasad is an alumnus of Bangalore Medical College. 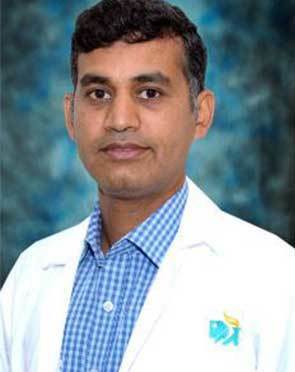 He has obtained his General Surgical training and postdoctoral fellowship in Pediatric Surgery from the premier national institute, the All India Institute of Medical Sciences, New-Delhi.